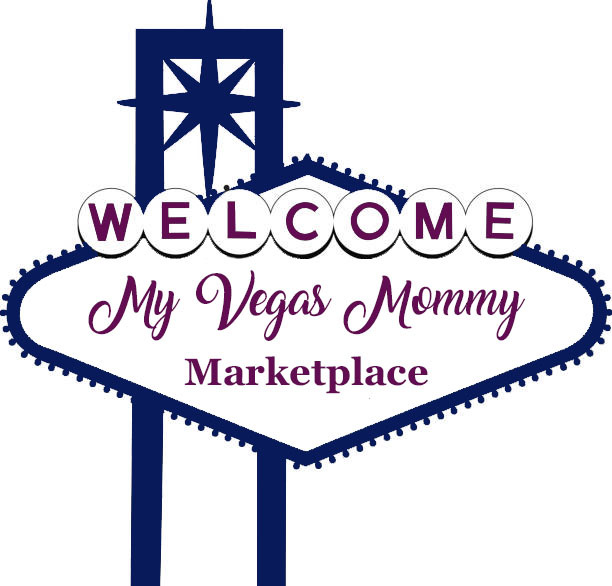 Here is another great freebie from Smith's you won't want to miss. 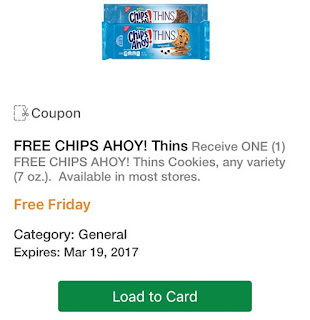 Today (3/3) only, sign into your Smith's Card account and get the Free Friday Download for 1 Chips Ahoy Thins 7 oz. Limit 1 per household. *Consider also purchasing another package. And submitting for a Checkout 51 rebate for $1.20 cash back when you buy 2. You can also stack this with a mfc coupon saving $0.75 wyb 2 found in the (1/29 SS).